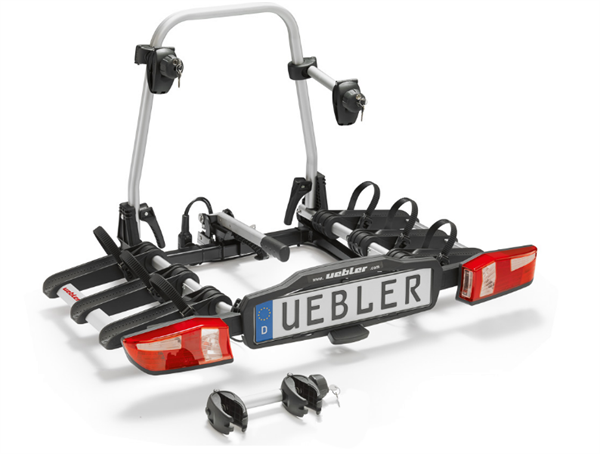 Product information "Uebler X31 S Tow Bar Carrier for 3 Bikes"
The best X-bike rack ever made. With 22 test wins in the production years 2011 to 2015 the X31 series already set very high standards, which is also true for the latest generation / series. Related links to "Uebler X31 S Tow Bar Carrier for 3 Bikes"
Customer evaluation for "Uebler X31 S Tow Bar Carrier for 3 Bikes"